For only £25 you can purchase a gift certificate that will allow the holder to have a guided tour of the shelter in January as well as a chance to the meet the GSPCA Manager over a hot drink and a cake. For the first time you will have the chance to see behind the scenes and many of the animals at the shelter. 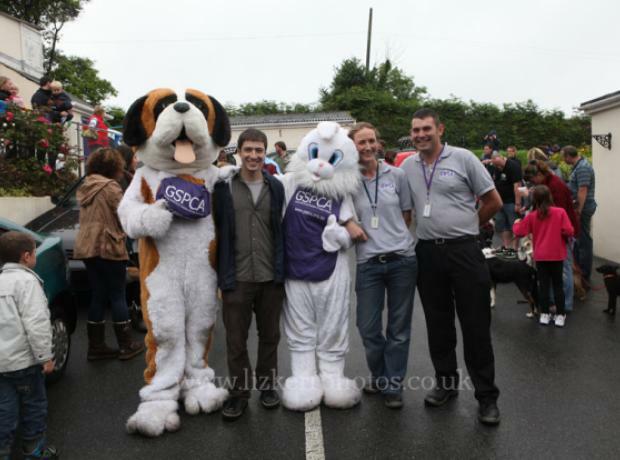 You will also find out about the GSPCA’s plan for 2012 and about the work we have already done. On Christmas Day 9 brave souls went to the Havelet bathing pools to take part in the Christmas Day swim with apparently over 200 others. Those that did the swim were made up of staff and volunteers which were jumping in to raise funds for the Animal Shelter. Thank you to Steve Byrne, Lorna Prince, John Prince, Joanne Fox, Geoff George, Tony Gallie, Annabelle Janes, Lauren Ellis, and Martin Smith for doing the jump. Also thank you to all that supported them by the cheers and the sponsorship. With only a week to go until this Christmas Day our brave swimmers are wondering what they are doing undertaking a dip in the sea WITHOUT a wet suit!!! 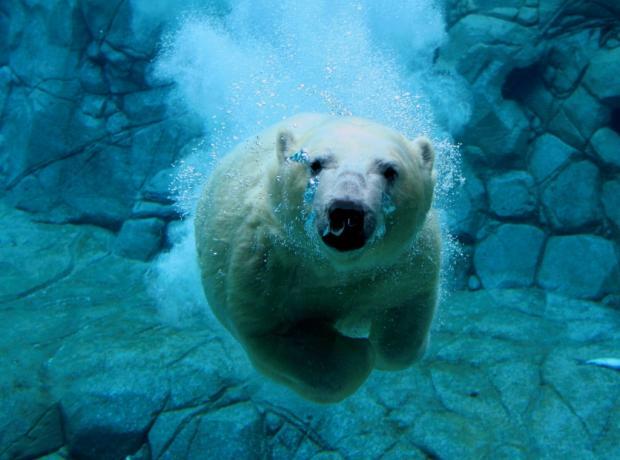 That's right a Polar Bear Swim in the sea on Christmas Day, they must be crazy!!! 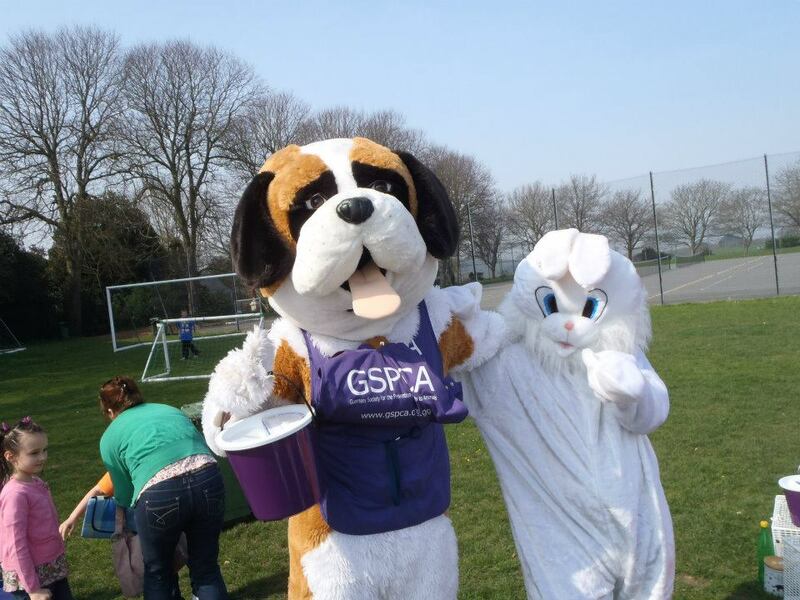 All had a wonderful day at the GSPCA Animal Shelter Christmas Fayre this weekend. Below is a video featuring some of the pictures from the day and again thank you to one and all that supported and helped. Many of the pictures can be seen on our facebook page (click here to go our facebook page and add us as a friend). A huge thank you to one and all that helped and supported our Christmas Fayre today at the Animal Shelter. All had a lovely day and we will report more later in the week with lots of pictures of all that enjoyed. Today is our Christmas Fayre 11am – 330pm. We would like to thank everyone for their kind donations of bric-a-brac, raffle prizes, items for the tombola and cakes so far but please pop any more in today if you get a chance. Today we will have lots of goodies on sale for both you and your pet and no matter the weather the day will go ahead. Santa will be there as well as a Bernard our doggie mascot who got very wet last night in town giving out lolly pops. If the weather is kind you may well get to see one of Santas friendly donkeys. Last night was our second of three late night shopping evenings in St Peter Port. With a very wet and windy evening the staff and Bernard our mascot braved the elements and not only helped raise funds for the Animal Shelter but also brought smiles to lots of peoples faces by Bernard giving out lolly pops and big doggie hugs. We would like to thank all that supported and helped and we will be out next Thursday with our stall and will also be at Oatlands late night shopping on Wednesday so please come along to support us and get your GSPCA and pet stocking fillers.